Poverty robs children of hope. Hope that tomorrow can be different than today. That’s why we’re in the dream-making business. As a product of hope, dreams are a catalyst for achieving a future filled with opportunity. 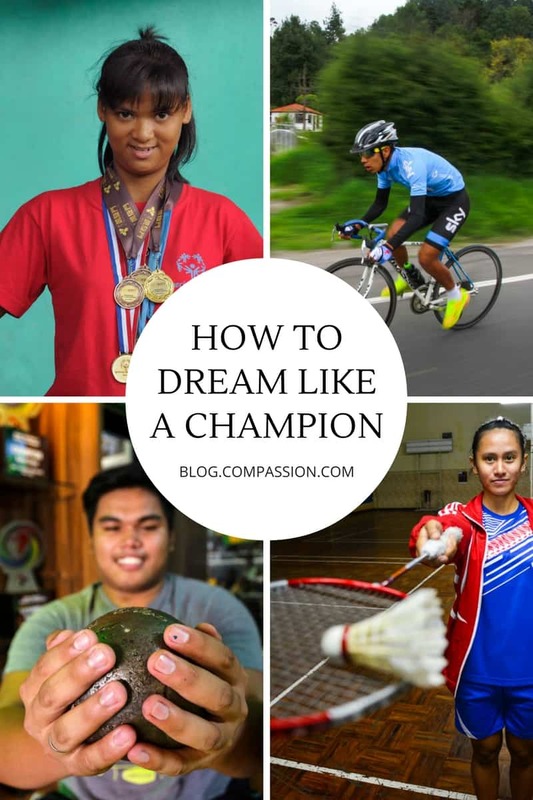 The following athletes in our Child Sponsorship Program had the best dream-makers on their side! From the staff at their local church to their loving sponsor. From donors who provided opportunities to train to their parents who wouldn’t give up on them. God used these coaches and cheerleaders to help these athletes through each step to dream like a champion! Step 1. As a creation of God, understand your eternal worth. Johnwel has a full athletic scholarship to Far Eastern University. 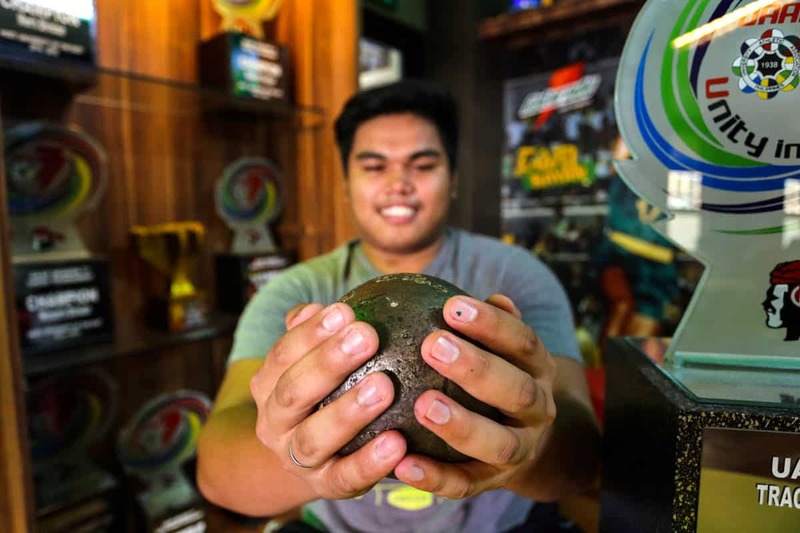 He recently won gold in shot put at a competition for the University Athletics Association of the Philippines. Being big for a Filipino was something he questioned God about. It is to his advantage in the event, but he used to be bullied because of it. At his center, he learned to accept who he is, developed his love for athletics and was challenged to always give his best. At 2 years old, little Joel in Honduras stumbled into a gas stove that left him with severe burns down the left side of his body and in a coma for two years. As he grew, the scars of that accident made him isolate himself from other people. Then he was sponsored to attend the child development center in his neighborhood. “I praise God for the love, counseling and care that I got from the center. All the support helped me to realize about the love of God for me. He gave me a new life opportunity,” says Joel. “I don’t have a negative thought about it. I’m a normal person and feel blessed because I can move and practice a sport that requires a lot of physical exercise,” he says. 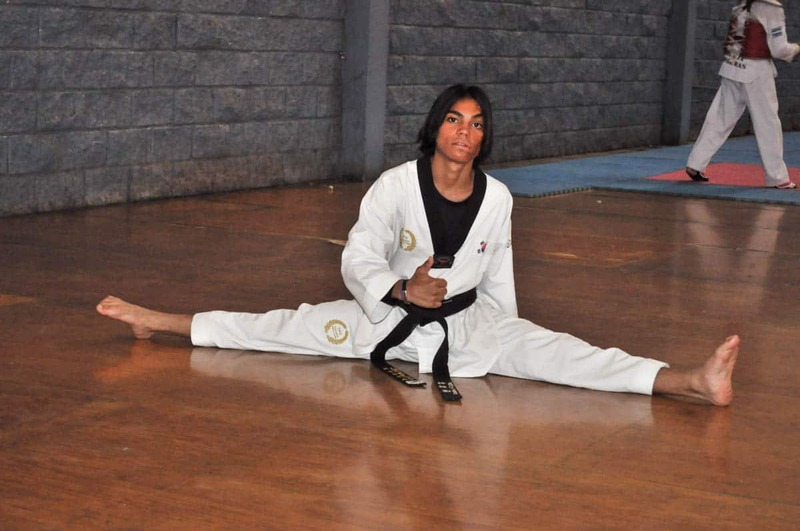 Joel is a black belt in taekwondo, the youngest member of the National Delegation Team, and bronze medalist in the 2012 Central American Games of El Salvador. Step 2. Identify your God-given gifts and talents. With his father’s and sponsor’s encouragement, Axel discovered his love of cycling and began nurturing his dream of becoming an international cyclist. “Shortly after I started training, I received a birthday gift from my sponsors and I knew what I wanted and needed to buy with it,” he said. Axel asked the center staff for permission to start buying equipment for road cycling. Step 3. Find the opportunities to nurture your talents. 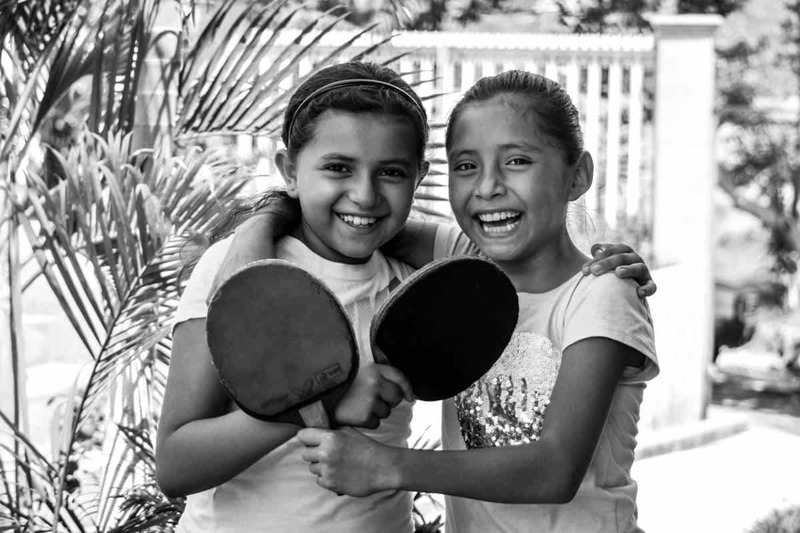 Ping-Pong is one of El Salvador’s many federated sports that have not been accessible for children in poverty because of required equipment and funding. However, those obstacles did not keep the church called Iglesia Josue de las Asambleas de Dios de Gotera from starting a dynamic Ping-Pong workshop for their students. Karla and Christina rose to the top of their age bracket. Their coach at the center has been supporting their gifts with the paddle through competitions. Soon they may have an opportunity to represent El Salvador in Belize in an interdepartmental tournament. “I want to be a professional table tennis player. I encourage all children to set their goals and to work hard to achieve them,” Christina says. 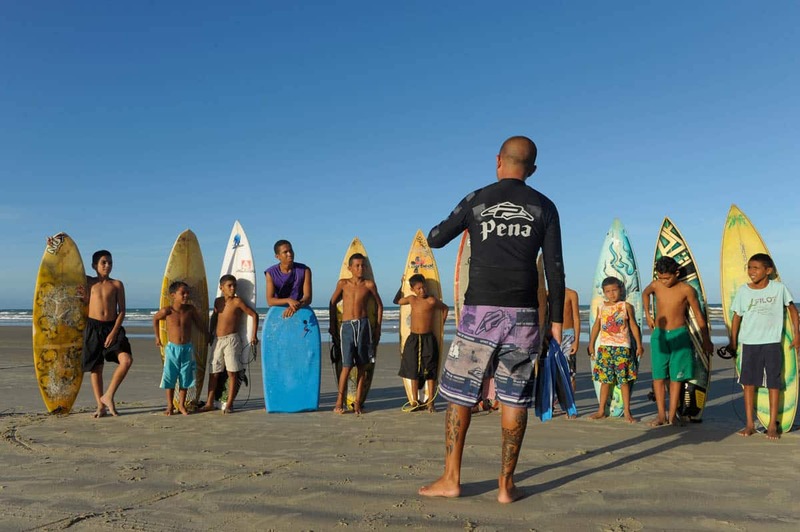 Children attending this child development center in Brazil carry their surfboards to the sea for an afternoon of surfing in the warm Fortaleza sun. 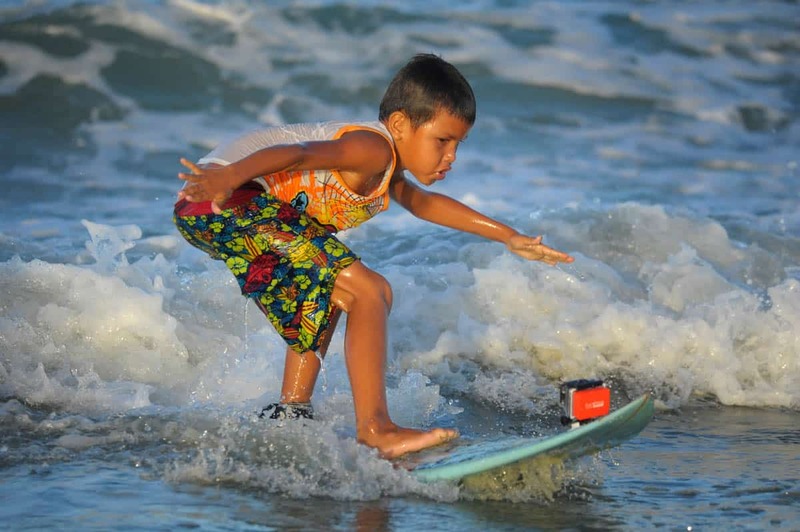 The center has had a surfing program for about nine years. They use it as a platform for teaching children values, self discipline and about Jesus, whom the church pastor described as the ultimate surfer for His ability to walk on water. Step 4. Set big goals. At 2 years old, Emilda had a convulsion from high fever and was unconscious for six days. After she woke up, she was never the same. She cannot recognize letters, colors or numbers. She can’t sing, dance or memorize Scripture. Although she can talk, she can’t stay focused on a conversation long and loses a sense of what she’s saying after a few sentences. But … she can run. 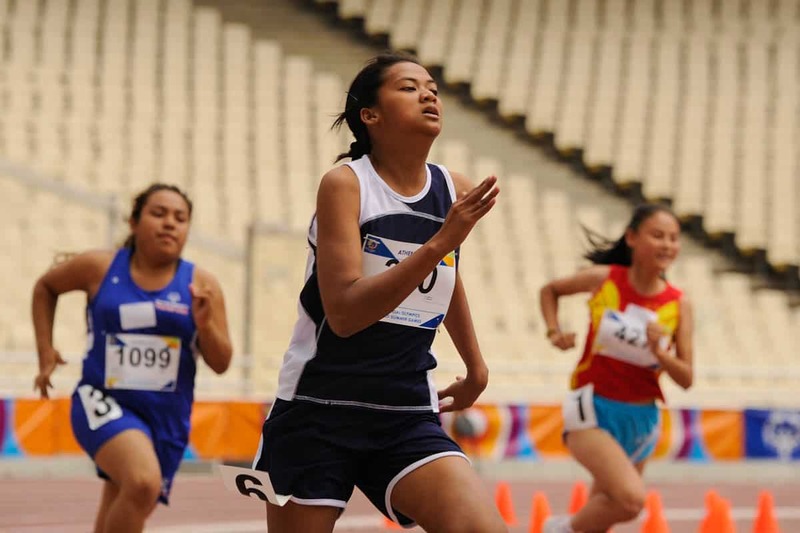 Emilda won a gold medal, two silver medals and one bronze in track and field in the 12th Philippine Special Olympics. 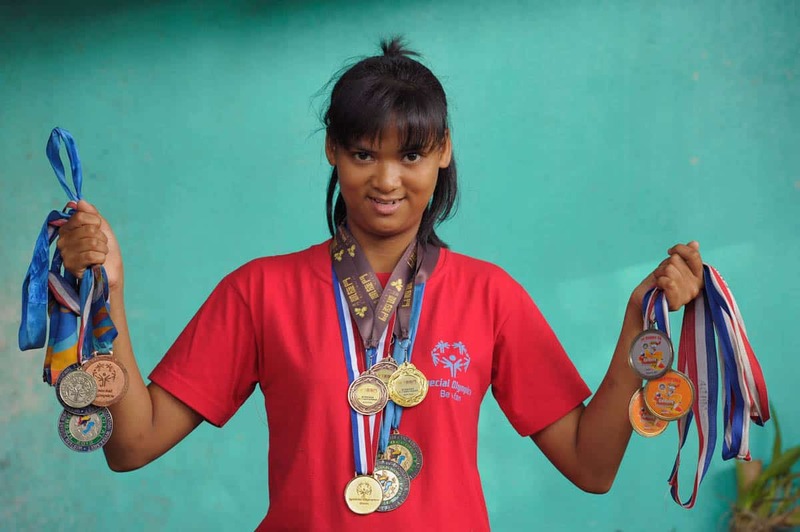 She went on to participate in the Special Olympics in Athens, Greece, in 2011 and won a bronze medal in the 200-meter race and finished fourth in the 100-meter. “Many of the youth and high school graduates here will be going straight to work in the factories in Ambarawa; that’s just the normal life here. It is so rare to find youth with different determination,” Dedy, the coordinator at Pelita Kasih Children Center in Indonesia, explains. 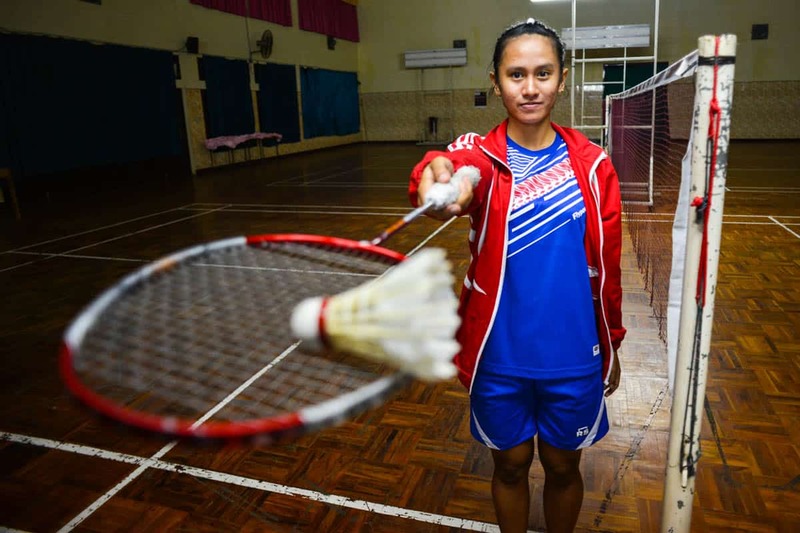 “I still remember when I got my first badminton racket; it was such a joy to play with it. It’s a cheap badminton racket. Now I have the privilege to choose my first professional, brand-new racket, thanks to Compassion and thanks to my sponsor,” says 16-year-old Tiffany. Tiffany’s goal was to take her badminton skills to a professional level, which has won her 14 trophies. 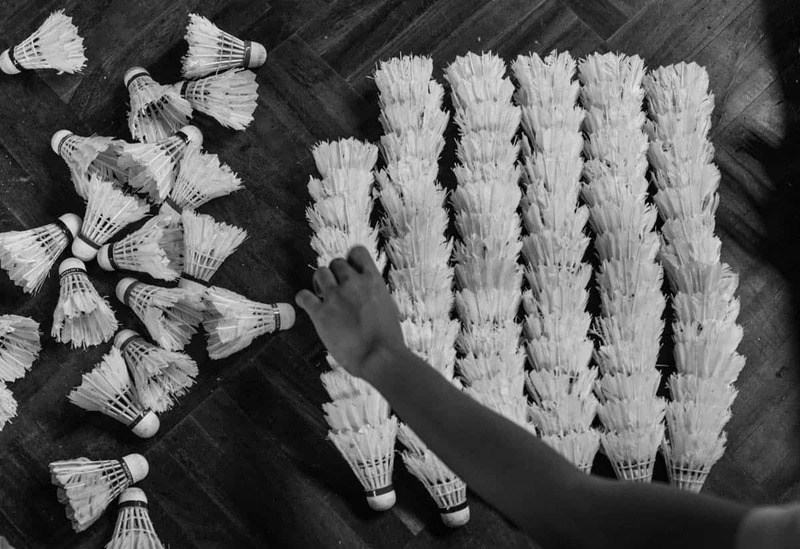 Coupled with the support of her parents, she reached her victories practicing with old shuttlecocks thrown away at competitions and used rackets. Her short-range goal is to earn a national rank, which will be the stepping stone for her bigger goal of winning international championships. 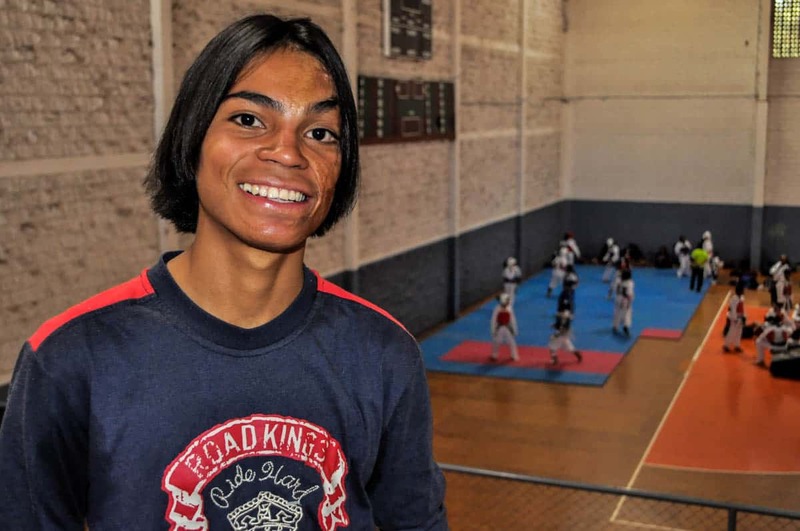 Discovering Judo at her center opened up 16-year-old Analice’s horizons. 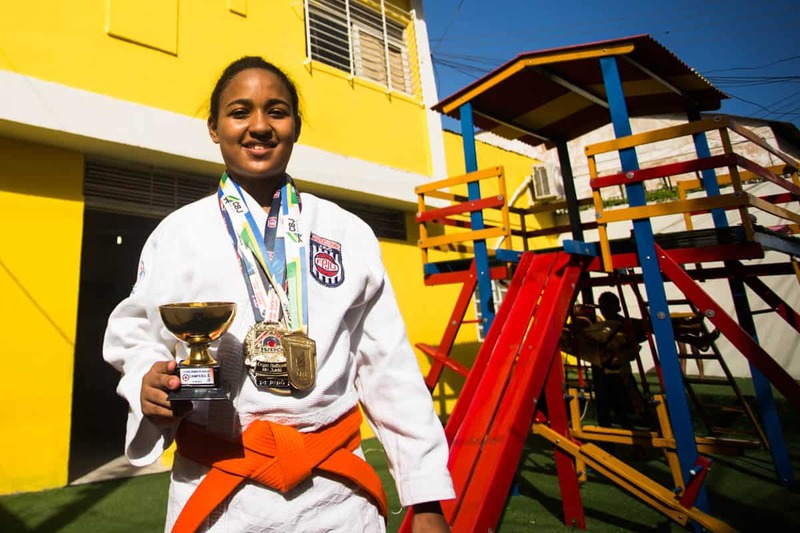 “I want to work with sports when I grow up … preferably as a professional.” With only three years of practice, she has won three championships, including the Brazilian Judo Championship in 2015. When you sponsor a student, you have an opportunity to empower them in their potential, help them grow spiritually, and make sure their needs are provided for so that they can achieve their dreams. Become a dream-maker by sponsoring a child today! God does not call those who are perfect in their own eyes but shapes perfection in those whose lives are crippled by poverty, yet never cease to trust in His providence and dream His dreams. Truly, let the weak say “I am strong”, and let the poor say “I am rich”!